Well good morning to you! I am afraid dear reader that things at While Darcey Sleeps towers are in disarray! I’ve been suffering with some numbness in my hands which I have just found out will only be partially treated by some physio. I’m sure you can imagine that hasn’t put me in the best mindset for writing a cheery blog! However it has put me in the mood to look back at my achievements and the posts on this blog, this will be more than enough motivation to help me keep going. here are some of the important bits from the past year……. We spent a lot of time in Chinatown, mostly eating and buying cute stuff. I spent a lot of amazing time with the management board of my company. We were often tempted by the lovely shops in London! The management board conducted a lot of research into bluebells! I marvelled at the strength of the human spirit. I protested (just a little bit). I laughed and cried when Bob won. and I stopped doing that! But best of all I spent time with you guys and I am lifted every time I see how many of you visit my corner of cyber space. So, Monday afternoon I have an emergency rheumatologist appointment after which I will be pulling my socks up, stiffening my lip and as Beyonce says “getting back to business”, and a proper blog post will be yours next week. You Gotta Respect The Process! 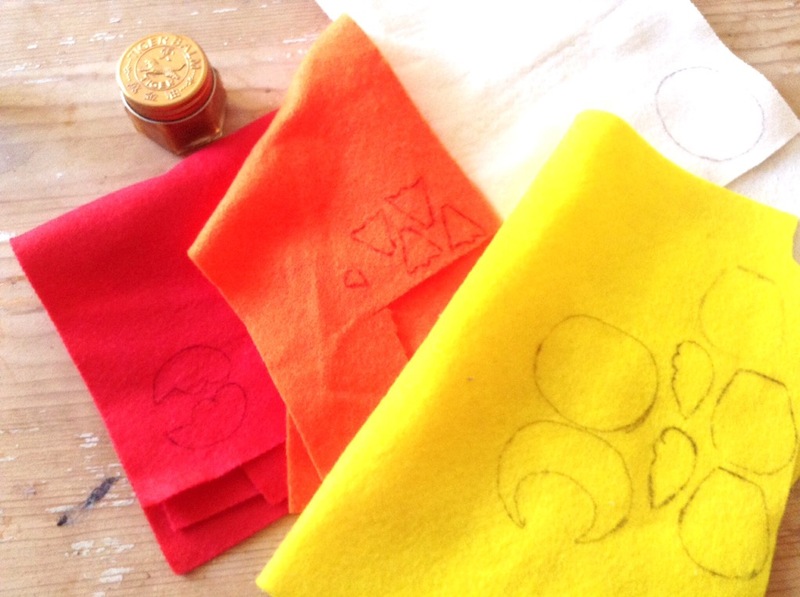 Morning my little cupcakes, you find me in a sunnier mood and ready to share with you the process of designing one of my felt doodads and at the end of the post a giveaway! And a sneak peek! ﻿ Yay! 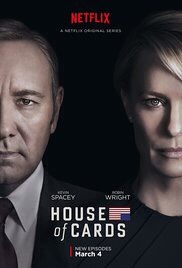 Kevin Spacey and Robin Wright are phenomenal as a President and First Lady hell bent on furthering their own careers. 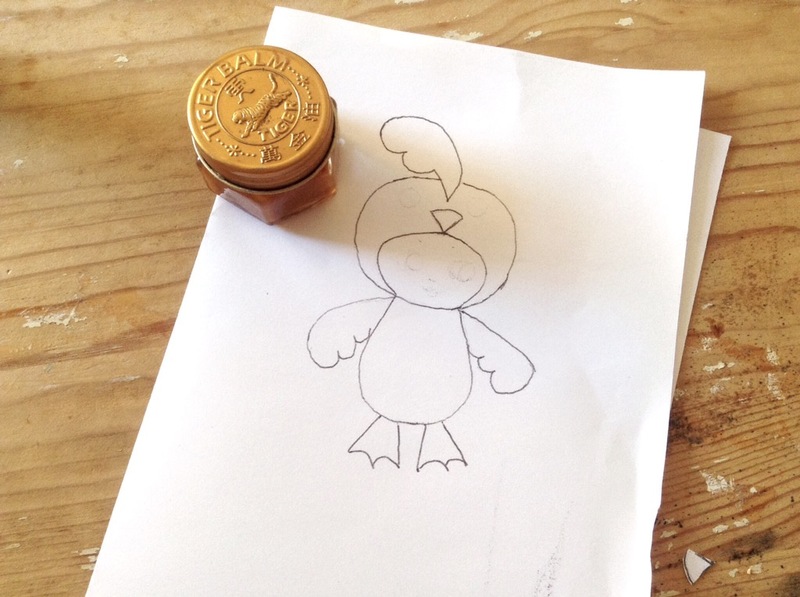 So we start with lots of drawing that eventually turns into a design……. 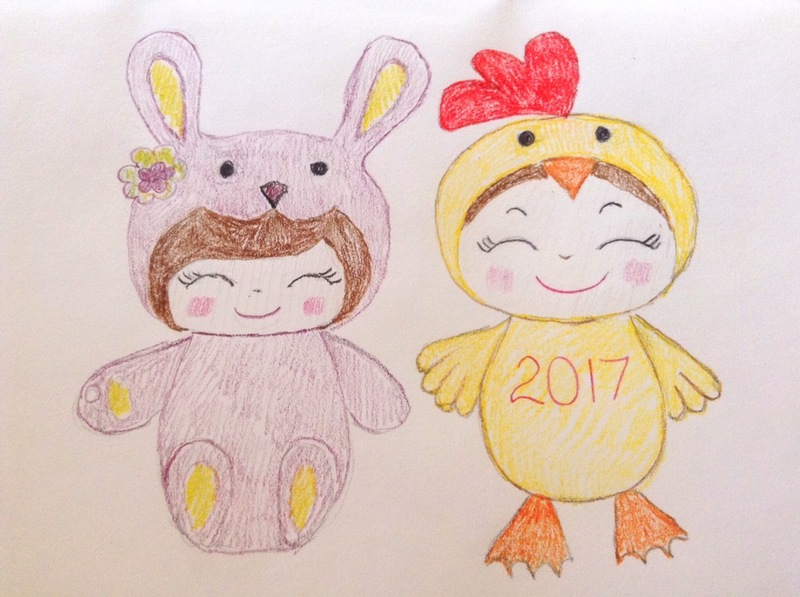 I decided to start with the Chinese New Year character, 2017 being the year of the rooster. I draw round the pattern pieces using a Pilot Frixxion pen that erases with a blast from your hairdryer……. Except this is where life in blog land went wrong and I used a biro! 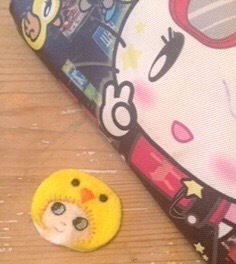 Sewing and embroidering commences, for this little girl I wanted a face that was a bit like a Blythe doll………. Many apologies for the light quality here, it has been a super grey week in normally sunny Sussex! Finally, when all is done we have this…………. This little girl is made in the traditional good luck colours of red, gold and pink and could be yours if you pop over to our Facebook and like this picture on our page ! 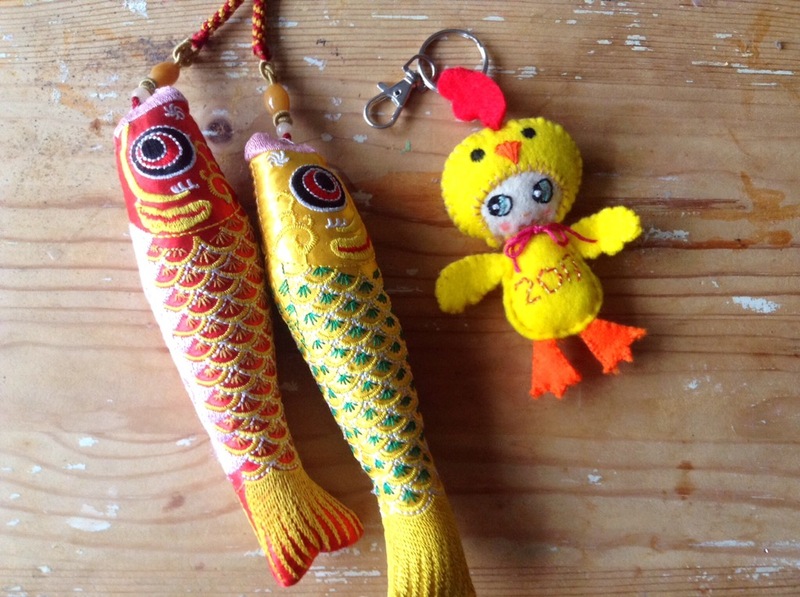 All the lovely likers will be entered into a draw for this lucky rooster to pop on your keyring or hang where you need it most! 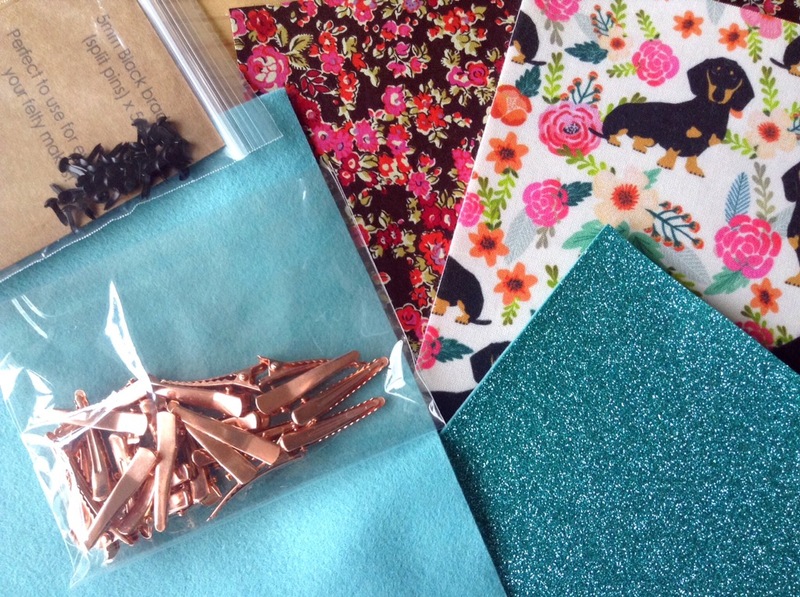 Finally, there will be new products coming to While Darcey Sleeps, here is a little teaser picture of some phenomenal supplies courtesy of http://www.sewsweet.co.uk………..
12 Days Of Crafting Fa la la ! Good Morning Darcey’s Angels! These last couple of weeks of November are a funny old time at WDS HQ, what begins as the most joyful of months with serious crafting for Christmas well underway, by the last week things are getting a bit ” if I see another sprig of holly I’m going postal”. 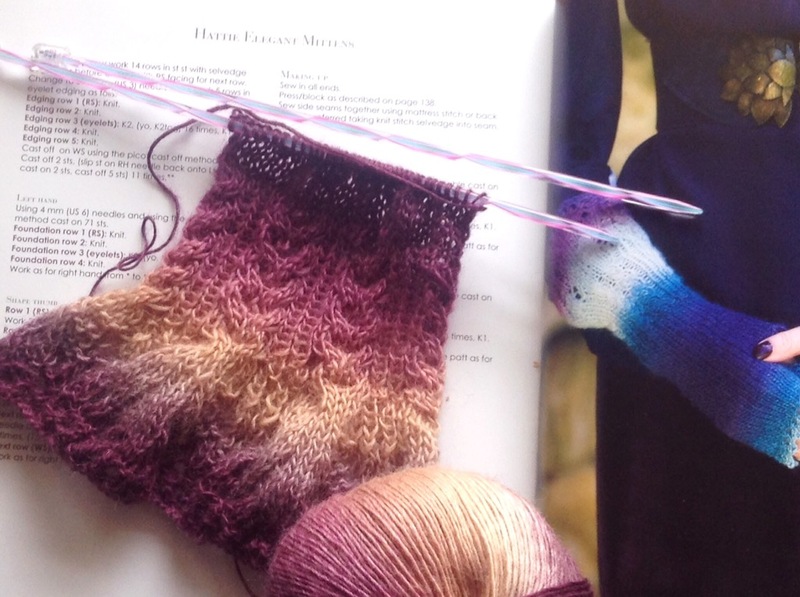 This Louisa Harding pattern from Knits From An English Rose is so pretty …and so difficult! 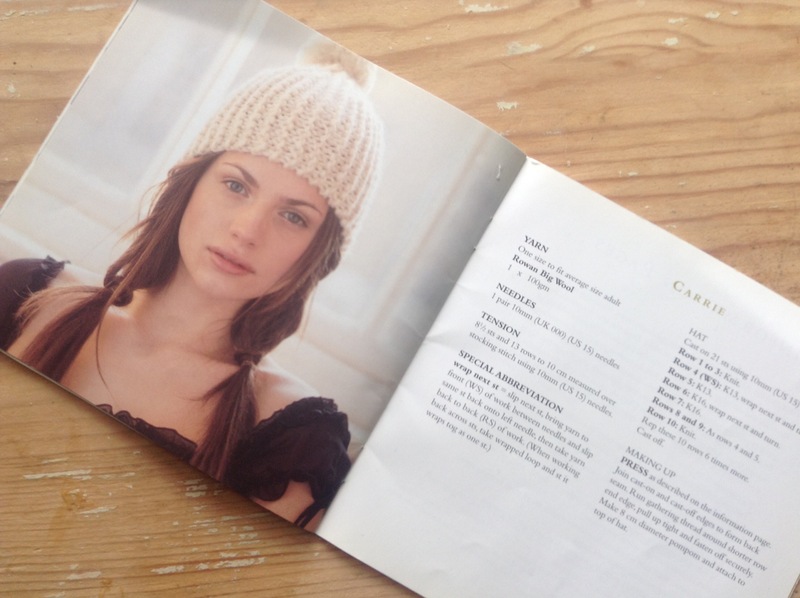 It features lace and cables but is totally worth it knitted in Louisa’s Amitola yarn. This from an ages old Rowan book all patterns are knitted in their Big Wool, I’ve got a lovely caramel ball winging its way to me. I’ve been dying to do this from Mollie Makes……. I won’t be building my own loom ( the magazine contains full instructions) I will be using one from my childhood that has hidden away for years! I hope to get round to using these waterproof fabrics….. 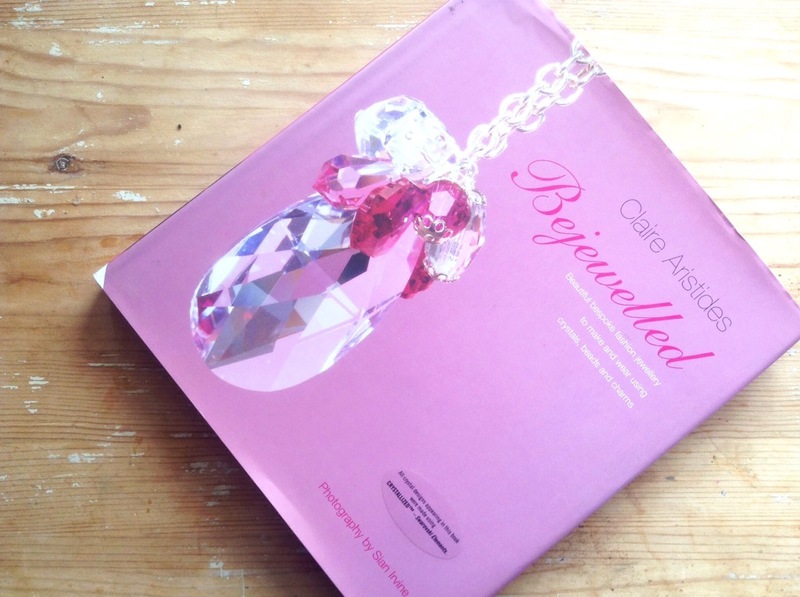 Finally I have decided to pick up jewellery making again and I will be polishing my techniques with the aid of this book…. 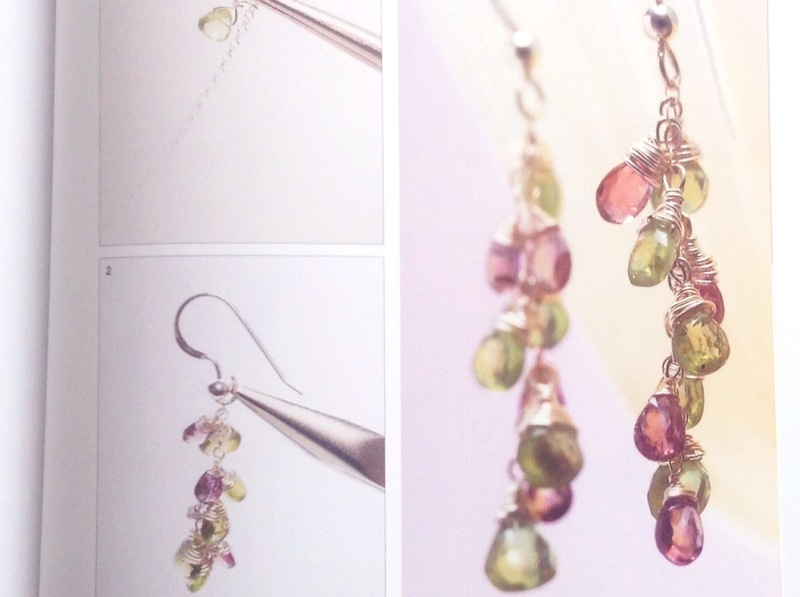 I really want to make these……. Obviously I will show you what gets made in the New Year! Floats Like A Painter, Crafts Like A Ninja! Well hello there! It has been a busy week here at WDS, and I have noticed that I have been more butterfly brained than normal. However, on this occasion it seems to be working in my favour, you see I have a million things to do and make before my Christmas fair at the end of the month, and if I stick to one project I tend to get a bit bored and start checking Instagram! But my picking up and putting down has kept my interest up and has achieved quite a lot, let’s have a look….. 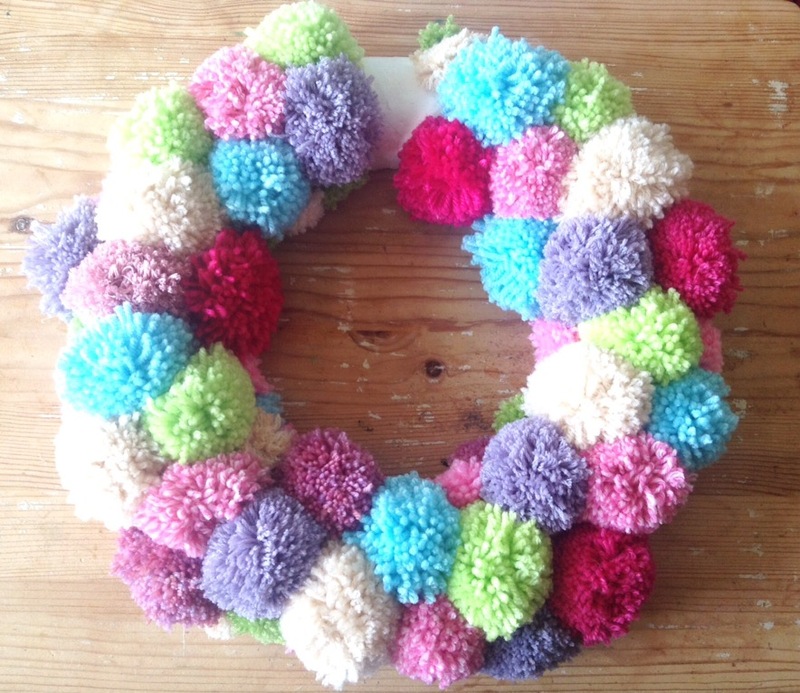 This crazy pompom wreath just needs some ribbon and it’s all done …….. 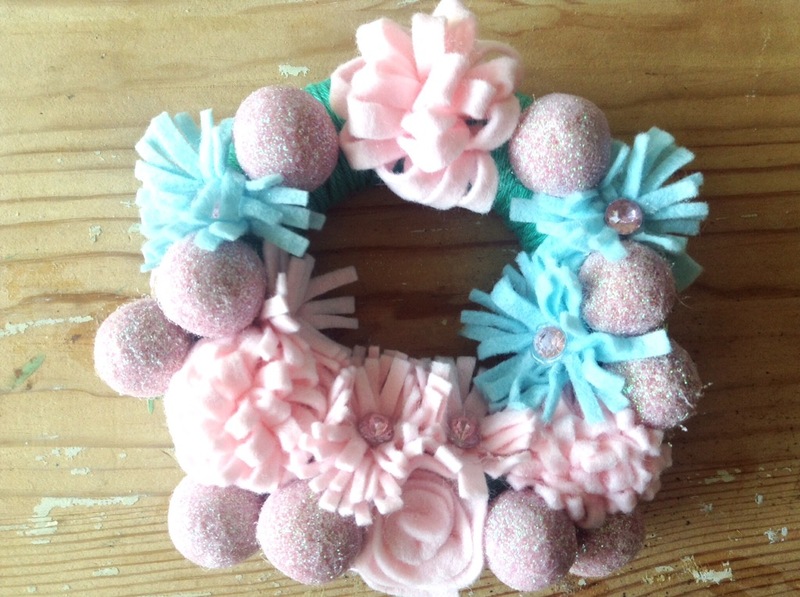 This wreath needs a few more embellishments and it will be good to go………. 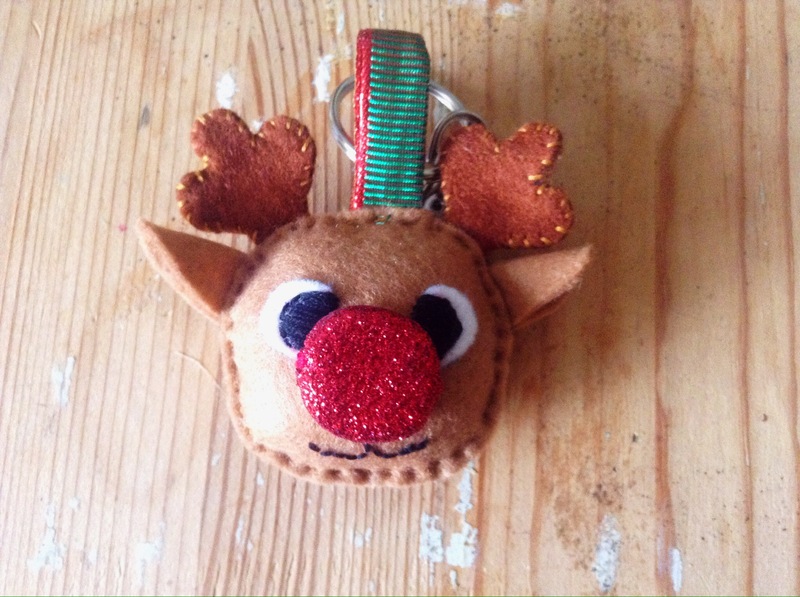 Ive made quite a few of these as they are popular with the younger customer! 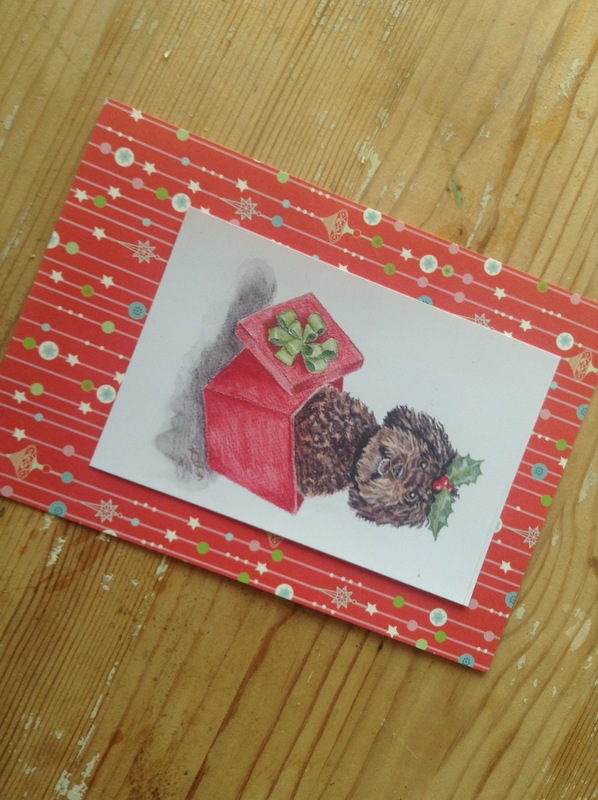 I have mocked up one of the Christmas card designs…….. I have also designed my stickers to go on the back of the card, but I’m not going to show you just yet! So it looks like my lack of concentration may have actually been a bonus! By the time you read this I will have just one sleep until I fulfill one of the goals from my dream board, can you guess which one? MORNING!! sorry for shouting but you find me in good cheer, I have actually achieved stuff this week! I’m not feeling much better but have managed to shift my mood enough to get stuff done. The biggest achievement for me was doing some sewing, sitting at the sewing machine for some reason really aggravates my neck and shoulders so I was really grateful for this super easy foldover clutch…….. I picked up the faux leather in Berwick Street and I love its squishiness, for the lining I just couldnt resist this bonkers print……..
Next time I make this I will use a more glamerous zip, this was very much a practice run but I am really pleased with how it turned out. I also have managed to do a bit of painting…….. This will be one of the pictures I take to Lindfield Art Fair, I finally think I might be able to capture our bluebell wood, I could’nt resist using a picture with Darcey in! The new design is way more kawaii and will be a little felt project. I love that macaron fabric and can you see the pink wallet underneath? projects are now going into these as I gather materials, hopefully it will result in work being done and time not being wasted looking for stuff! Finally a project that is just inspiration at the moment……..
See that Dolce bag? I love it! but at over £1000 it is just not a reality, but look closely…its crocheted in a shell pattern, could we crochet the pieces, add some leather handles and then decorate with some shiny bits and bobs? well i’m the little blogger that thinks she can, this is going to take a while so I may start posting progress pictures. I’m hoping for another productive week but next week will be a different sort of post, hope I see you here to show you! I’m Tutely In Love !! Morning my lovelies! well, there was I with my plans of kicking up a storm on the sewing machine this week…Monday found me back in the Drs as I couldn’t catch my breath, turns out my chest infection had triggered severe asthma and I left with a course of steroids and a stern warning that if i got any worse I was to go to the hospital! I couldn’t face another week of not trying out my new sewing machine so I settled on this small but delightful project…. 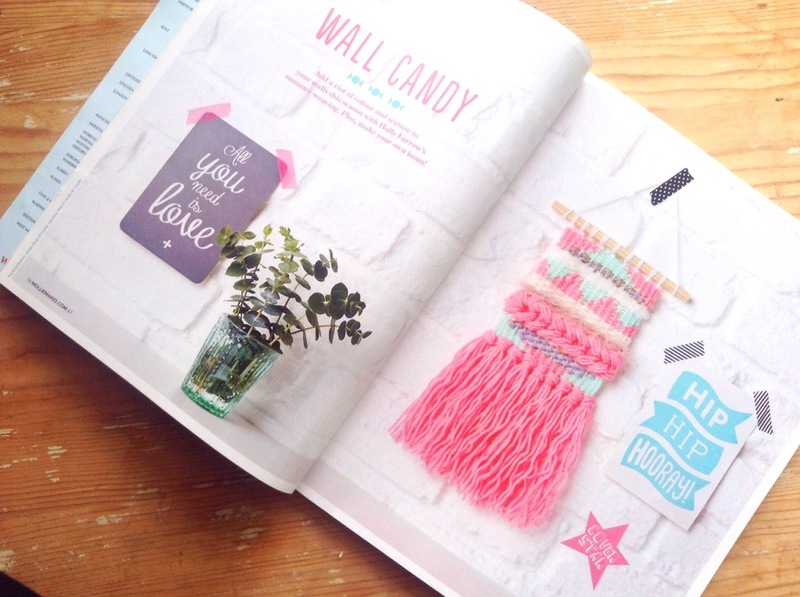 It is no secret how much I love a Mollie Makes project and now they have projects that you can sell! 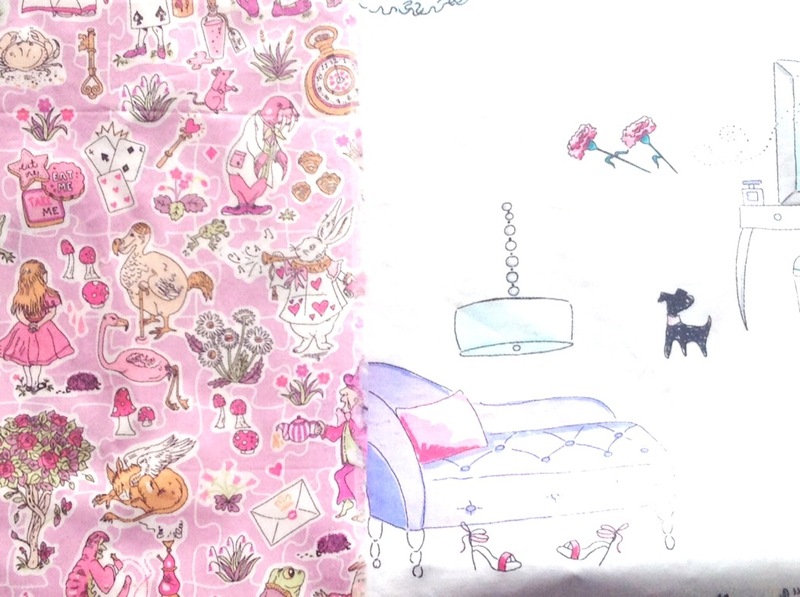 I chose some fun fabrics that cheered me up and off we went! I cut out…. 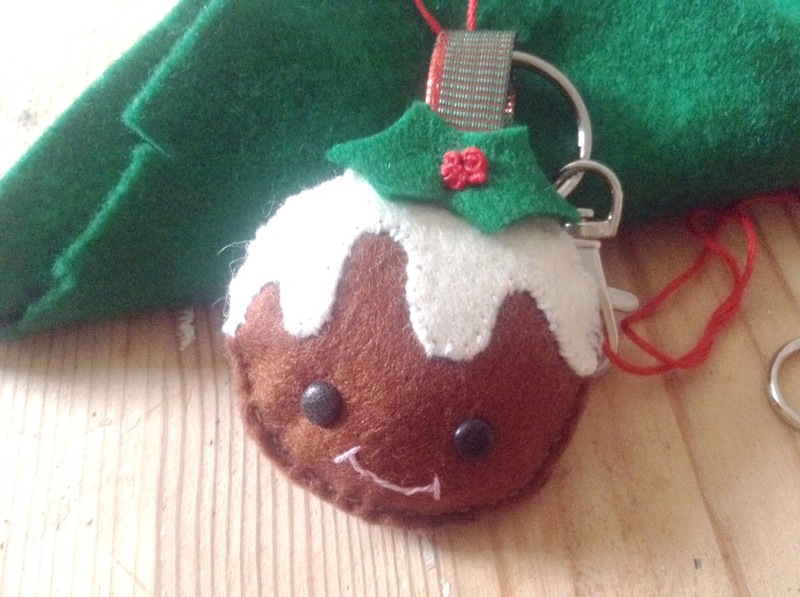 I zipped it together on the machine and finished off with a pompom…. 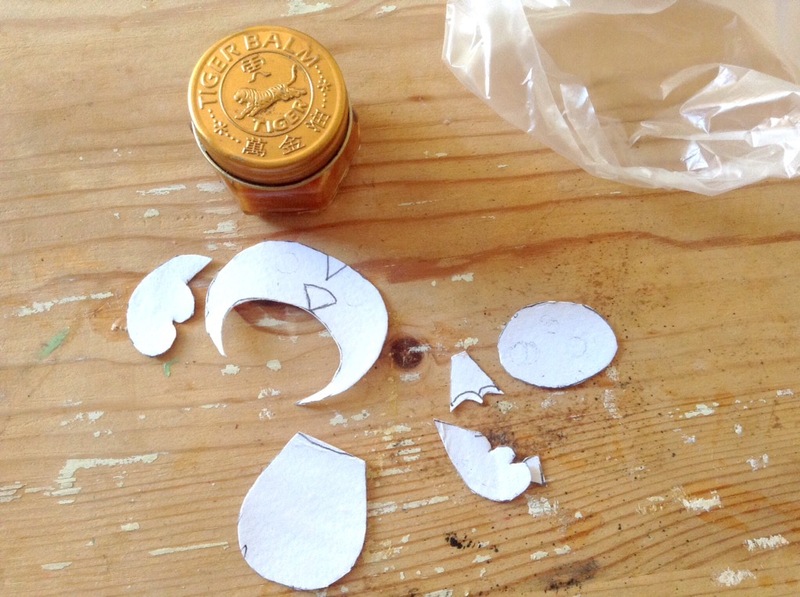 I then popped it onto what is rapidly becoming my Mollie Makes tree! The shape of this cone that is designed to be filled with treats, reminds me of the German tradition of the Schultute. This decorated cone is given to children the day before they start school for the first time , filled to the brim with sweets, toys and school supplies it is designed to make that first day at school a little easier. I have it in mind that some larger cones could be themed to all sorts of celebrations- new baby, hen night, starting college, christmas etc. watch this space! These patterns are available in a wide range of sizes and are definitely trend aware. I’ve also been doing a bunch of up cycling as I have decided that if I can’t find exactly what I want, I will not make do any more and will adapt, change or make from scratch, I will share some of these projects next week. Have a super week and I will do my best to be fighting fit, fingers crossed!